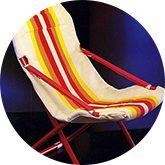 An entrepreneur from Italy’s Veneto region comes up with the name for his company producing camping and leisure equipment (deckchairs, foldable chairs and tables), by combining the first letters of his eldest son’s name (Gianni Miola). 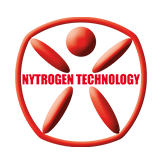 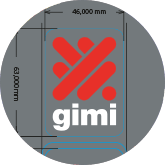 The company logo depicts a man projected towards the future, with such a modern choice of font, layout and colour that it’s still up-to-date even today. 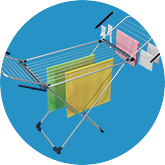 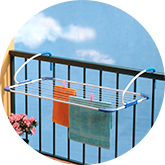 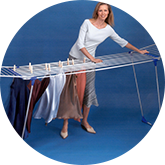 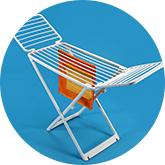 Plast - the most durable clothes dryer in history – is born. 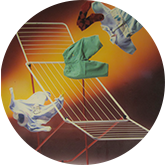 This clothes dryer is still produced today. 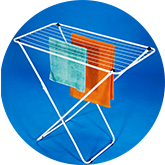 The millionth Jolly is produced for the first time. 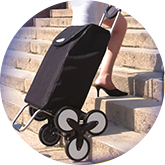 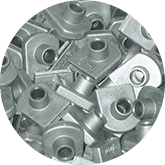 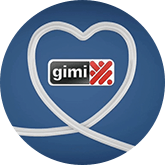 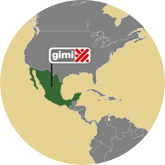 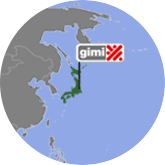 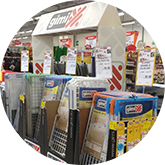 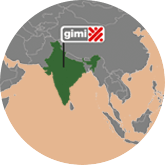 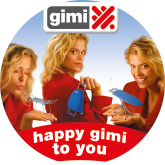 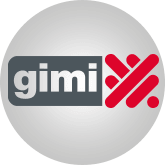 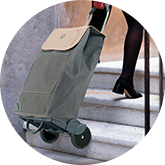 Gimi products are sold across all of Italy’s large distribution chains. 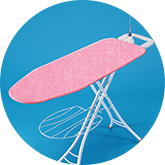 Prestige – the most imitated ironing board in Europe – is born.